If you are aged between 7 and 17 years of age; and believe you can sing, then we are holding our final auditions on September 16th. 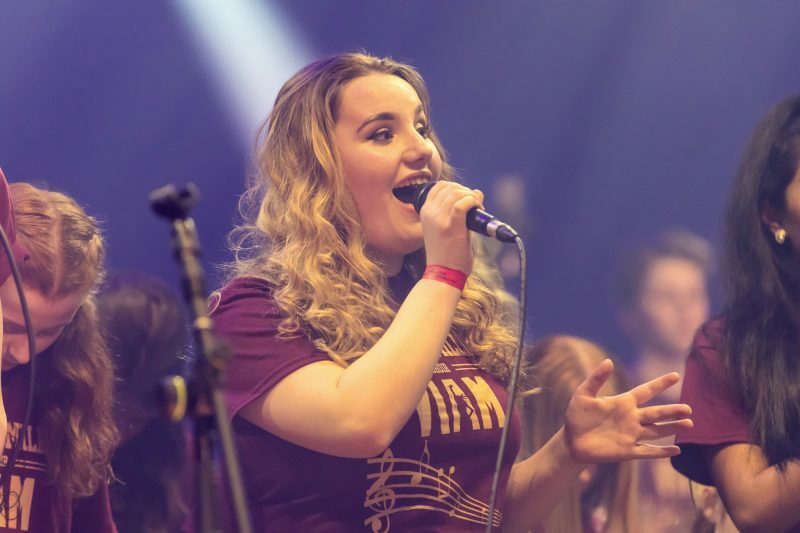 If successful you will join the VIAM stage choir and perform for two nights at the legendary SSE Arena, Wembley in VIAM2019 on the 20th and 21st March 2019. If you are talented and show cofidence, ‘you may even be selected to perform as one of our ‘featured singers’.